Indian River Nature Tours, Sightseeing Cruises, Eco-Tours, and Sunset Cruises departing daily from Grills Riverside in Melbourne. 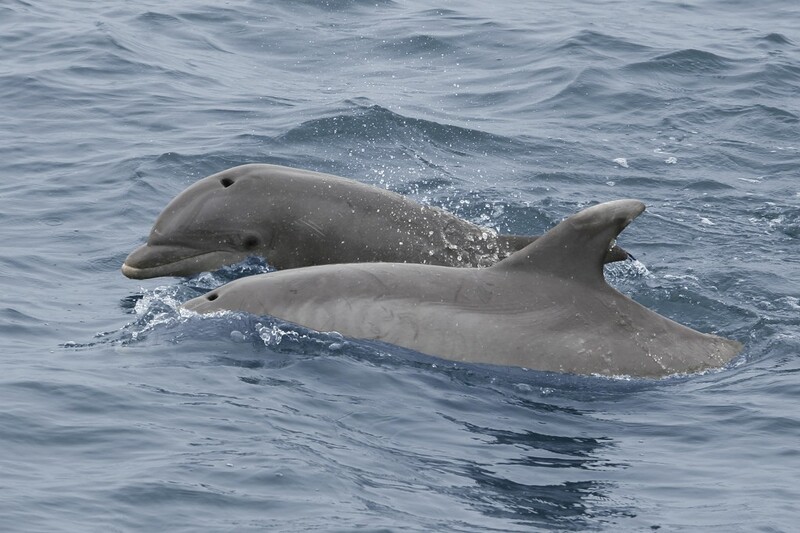 Many tours will encounter Dolphins playing and feeding in the shallow waters of the Indian River estuary. Departure varies by season. Please see our schedule. Like us? Then ‘Like’ us! Copyright © 2013 - 2016 Good Natured River Tours LLC. All rights reserved.